NEW YORK, NY — January 16, 2018 /PRNewswire/ — Nebula Acquisition Corporation (NASDAQ:NEBU.U) (the "Company") announced today that on January 12, 2018 it closed its initial public offering of 27,500,000 units, including 2,500,000 units issued pursuant to the partial exercise by the underwriters of their over-allotment option. The offering was priced at $10.00 per unit, resulting in gross proceeds of $275,000,000. 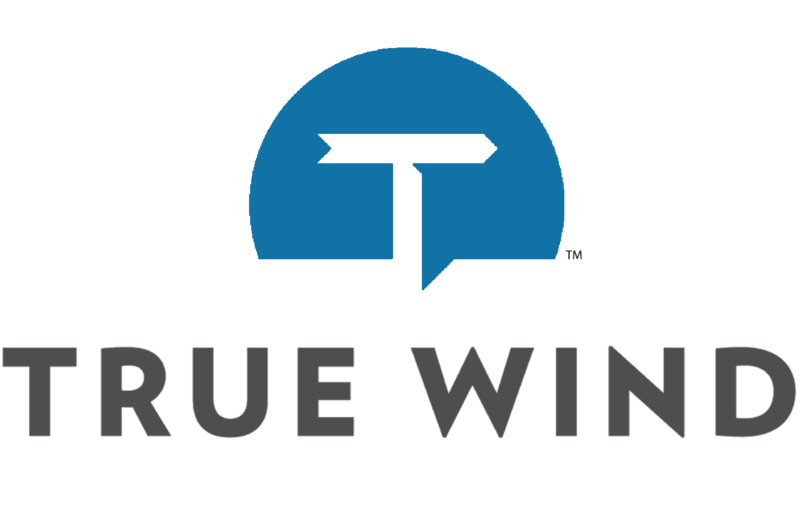 The Company, sponsored by True Wind Capital and led by Adam H. Clammer and James H. Greene, Jr., is a newly organized blank check company formed for the purpose of effecting a merger or other business combination with a target company in the technology industry. The proceeds of the offering will be used to fund such business combination. The Company's units began trading on the NASDAQ Capital Market under the ticker symbol "NEBU.U" on January 10, 2018. Each unit consists of one share of the Company's Class A common stock and one-third of one warrant. Each whole warrant will entitle the holder thereof to purchase one whole share of the Company's Class A common stock at $11.50 per share. Once the securities comprising the units begin separate trading, the common stock and warrants are expected to be listed on the NASDAQ Capital Market under the ticker symbols "NEBU" and "NEBU.W", respectively. Deutsche Bank Securities and Goldman Sachs & Co. LLC served as joint book runners for the offering. The offering was made only by means of a prospectus, copies of which may be obtained from Deutsche Bank Securities Inc., Attn: Prospectus Group, 60 Wall Street, New York, NY 10005, by telephone at 1-800-503-4611 or by email at prospectus.CPDG@db.com<prospectus.CPDG@db.com>; and Goldman Sachs & Co. LLC, Attention: Prospectus Department, 200 West Street, New York, NY 10282, by telephone toll-free at 1-866-471-2526 or by email at prospectus-ny@ny.email.gs.com. A registration statement relating to these securities has been filed with, and declared effective by, the Securities and Exchange Commission on January 9, 2018. This press release contains statements that constitute "forward-looking statements," including with respect to the anticipated use of the net proceeds. No assurance can be given that the net proceeds of the offering will be used as indicated. Forward-looking statements are subject to numerous conditions, many of which are beyond the control of the Company, including those set forth in the Risk Factors section of the Company's registration statement and prospectus for the offering filed with the Securities and Exchange Commission ("SEC"). Copies are available on the SEC's website, www.sec.gov. The Company undertakes no obligation to update these statements for revisions or changes after the date of this release, except as required by law.